Part 4 of 6. 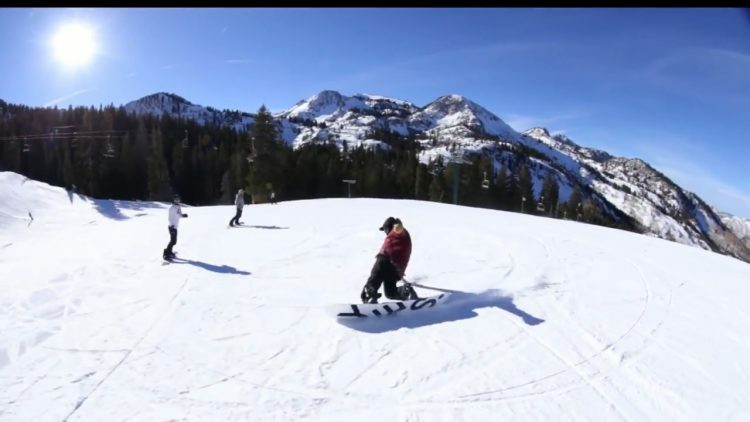 Uploaded by XGames. 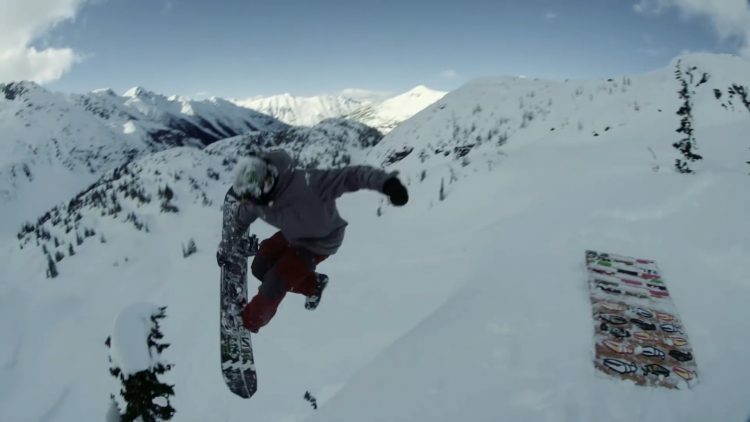 Check out Bode Merrill’s entry to the X Games Real Snow Backcountry 2016, the all-video, all-backcountry snowboarding contest.